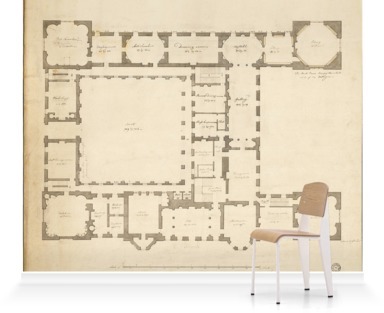 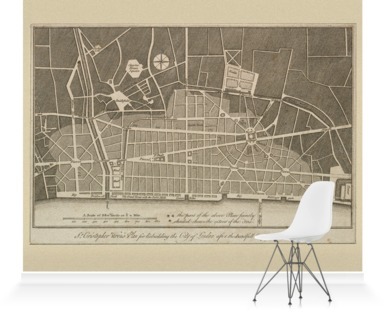 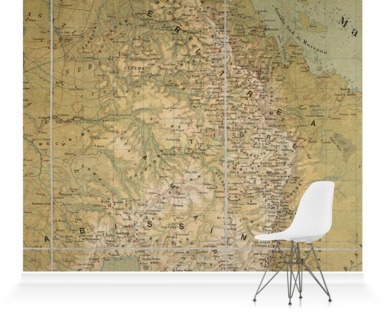 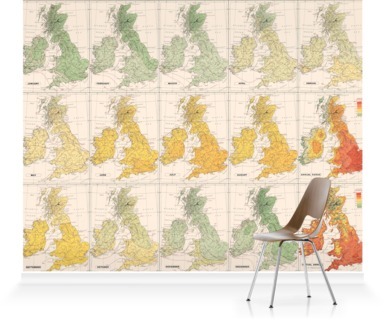 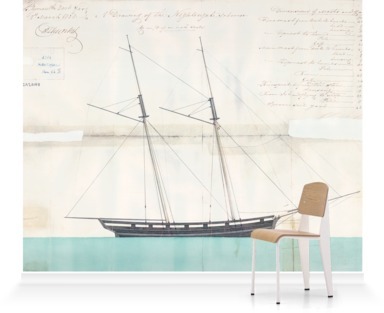 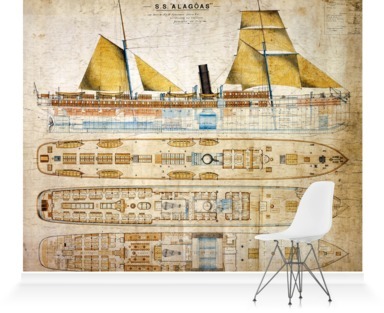 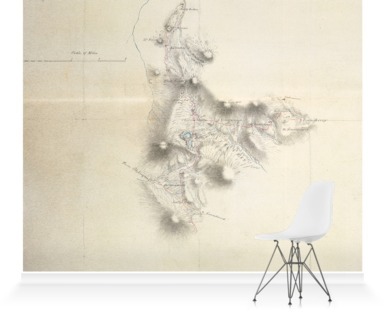 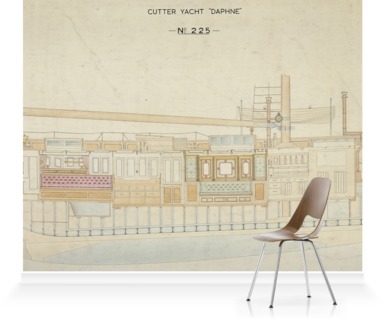 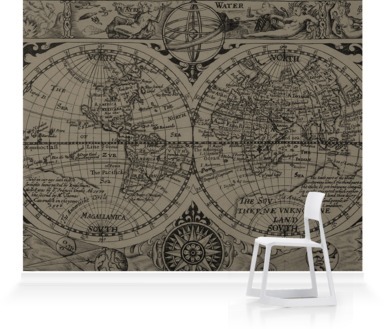 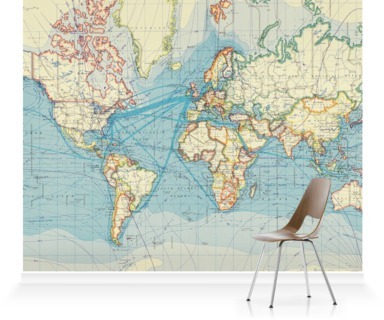 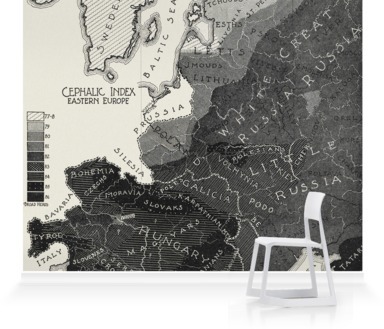 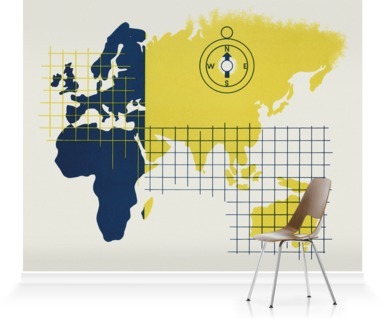 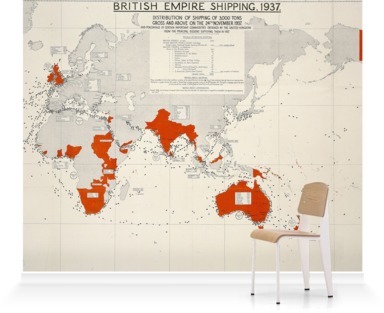 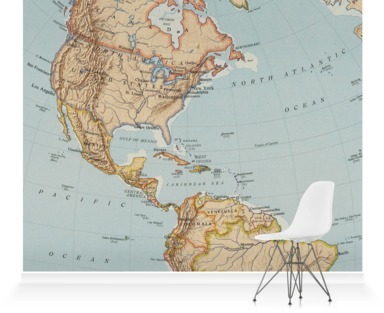 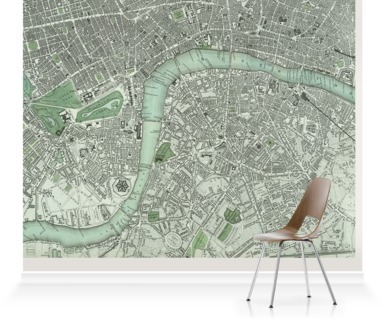 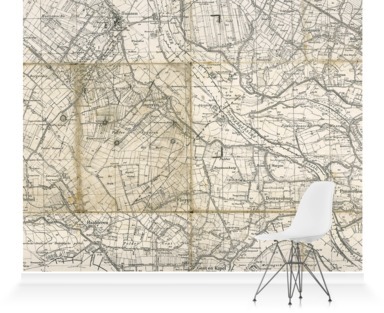 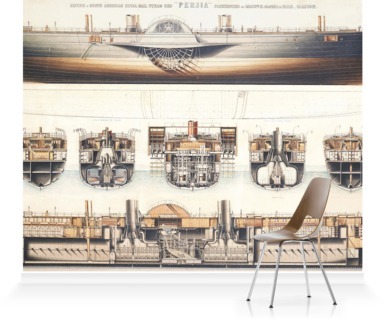 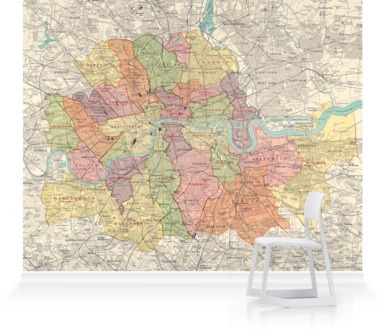 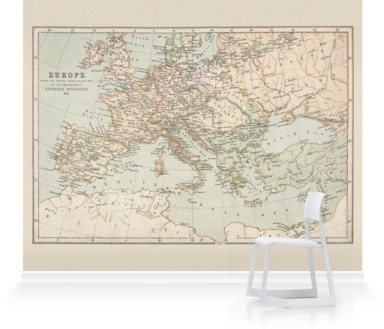 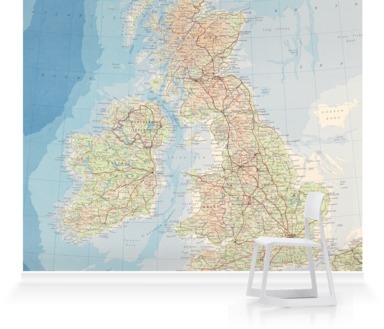 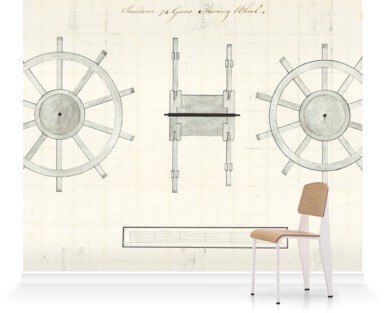 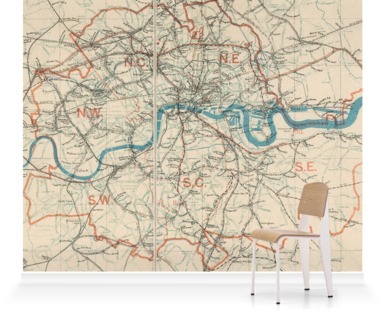 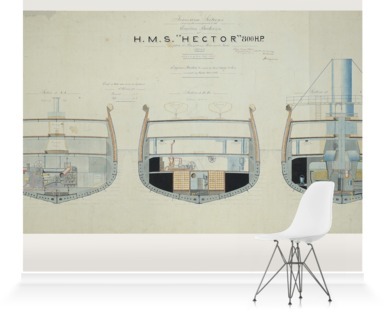 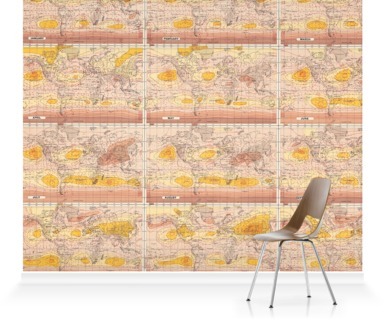 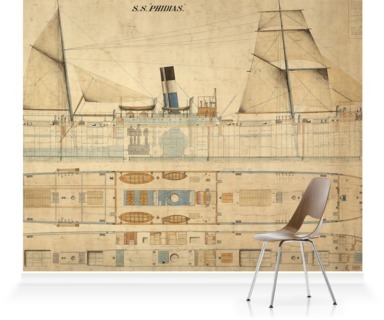 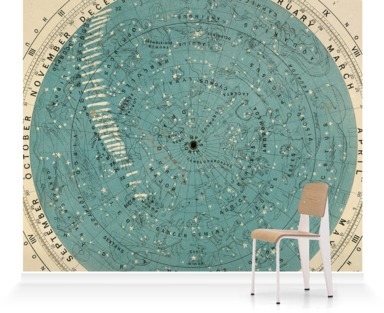 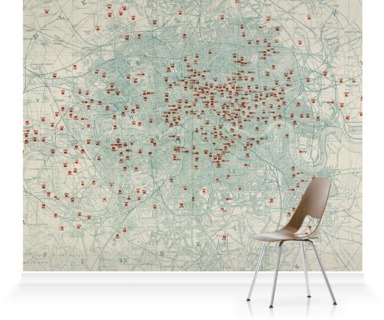 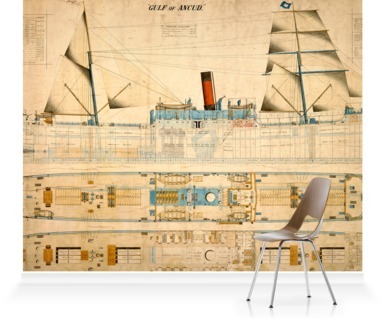 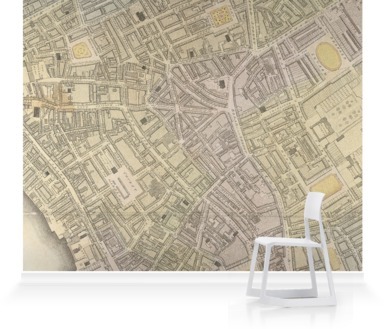 Refresh your home, office or business décor and create stunning interiors and incredible feature walls with our bespoke Maps & Charts mural wallpaper. 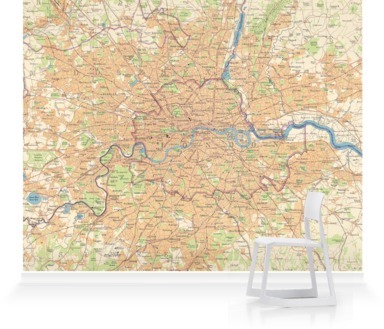 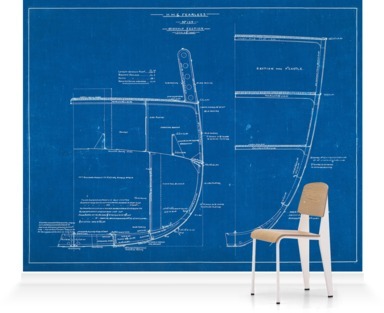 Choose from a wide collection of beautiful imagery custom printed on your choice of high-quality finish and to your exact measurements. 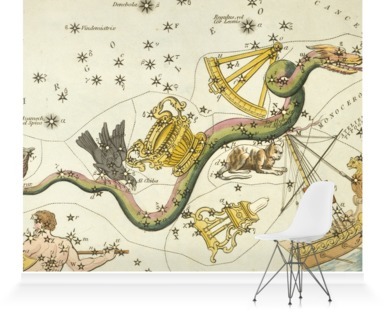 Noctua, Corvus, Crater, Sextans, Uraniae, Hydra, Felis.